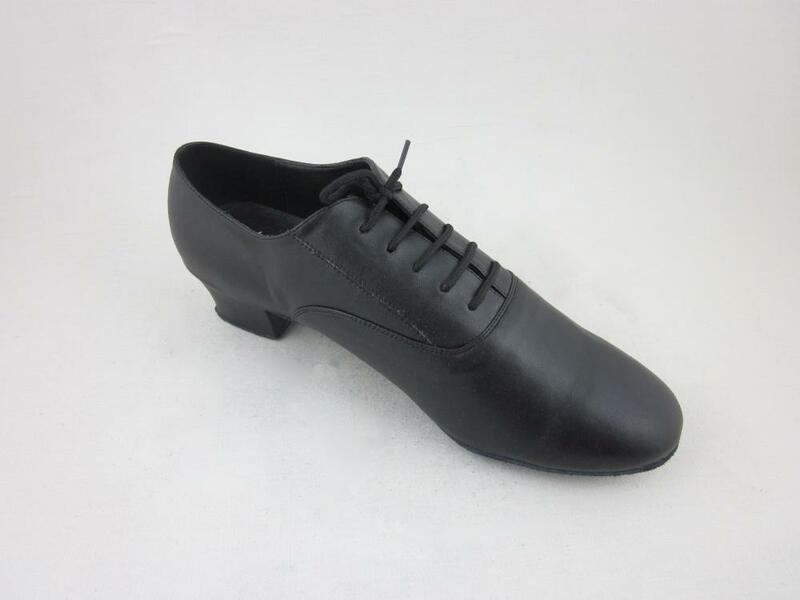 This Ladies Practice Shoes is a traditional teaching and practice shoe, which can be worn for many kinds of dances including Ballroom, Latin, Salsa and Ceroc. It offers comfort, stability and value, with added support flexibility. 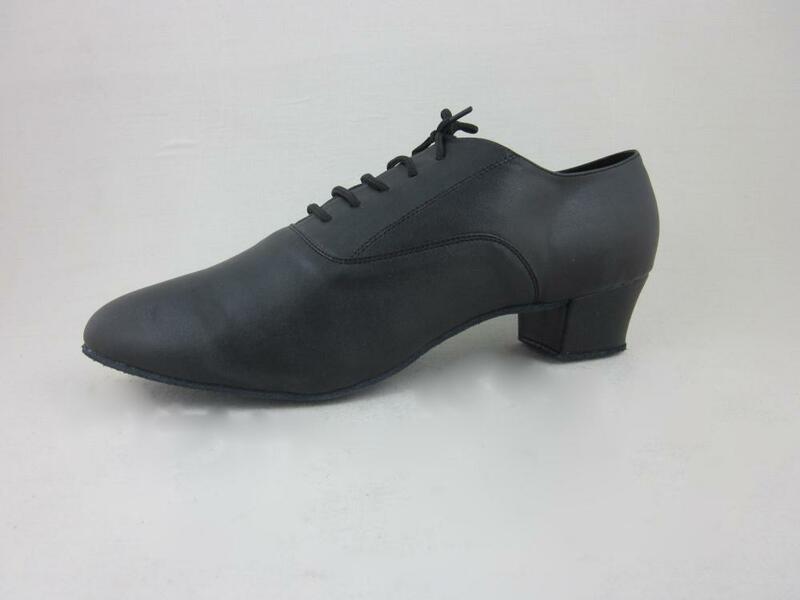 These women practice shoes are made of black leather with 1.6 inch cuban heel. These practice shoes with low heel offering a smoother drag and greater protection.These Fashion Lady Shoes are good for beginners. Ladies Dance Shoes are good for competition. 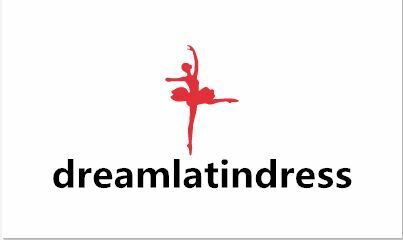 Looking for ideal Practice Dance Shoes Sale Manufacturer & supplier ? We have a wide selection at great prices to help you get creative. 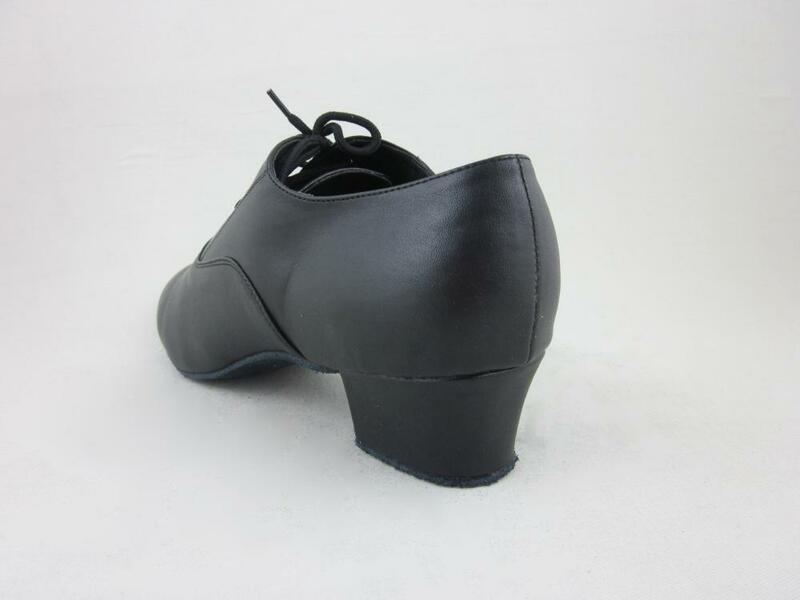 All the Black Practice Dance Shoes are quality guaranteed. 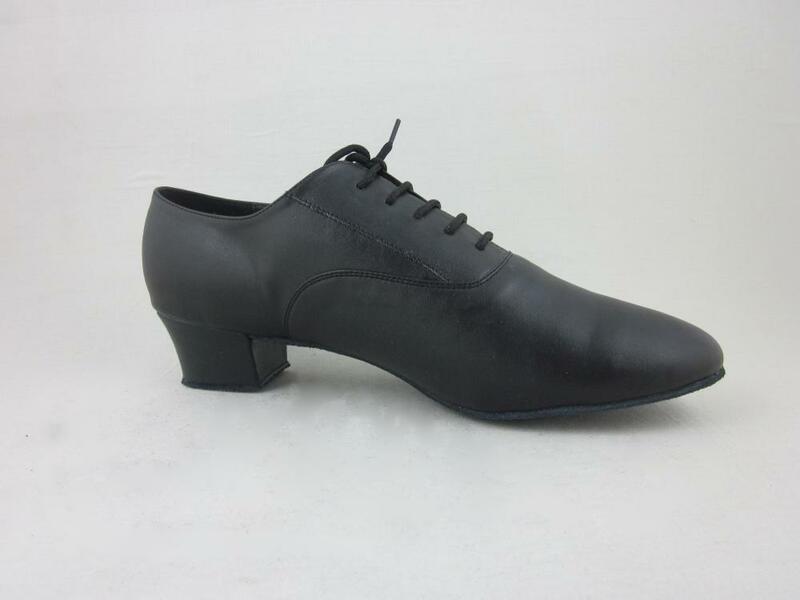 We are China Origin Factory of Practice Dance Shoes Black. If you have any question, please feel free to contact us.